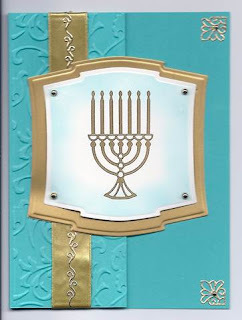 Isn't this a great card that Soni made for Chanukah! 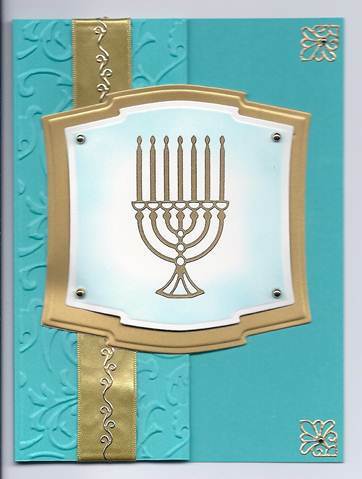 I really like the way this card is folded. 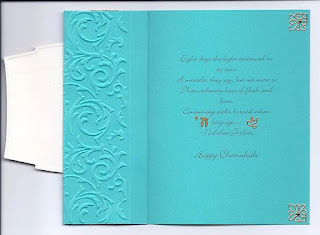 The front half of the card is folded in half to expose part of the inside of the card. 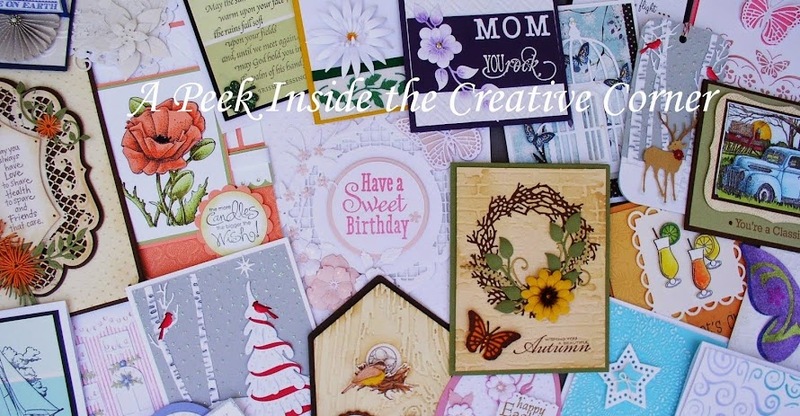 By placing the Spellbinders Labels Two strategically in the center, you cover the inside saying. 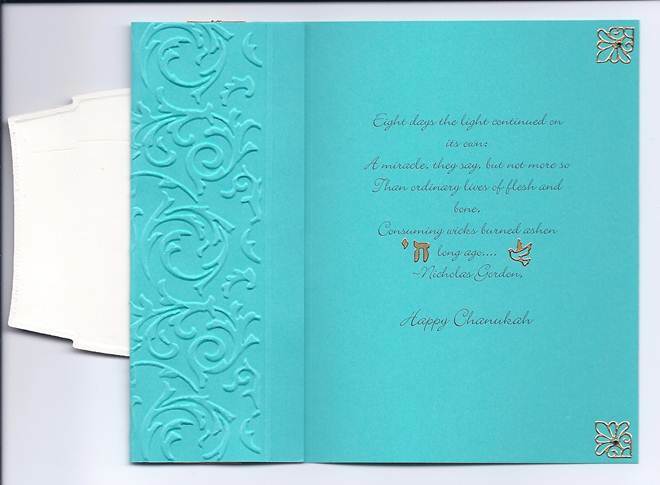 Below is a scan of the inside of the card and you can see how it was all put together. This is a very nice layout and I need to use it more often!